If you use Google Analytics (GA) to analyze web traffic on your site, you may also want to track contact form submissions, right? A question I hear frequently is “can I track form submissions in GA?”. The answer is yes and I’ll show you how. In order to make Google Analytics form tracking happen, you’ll need three things: a website with a form, Google Tag Manager, and Google Analytics. In this wonderful thing called THE INTERNET there are various types of forms. Some of them refresh after a successful submission, some of them don’t, some of them redirect you to a “thank you” page, etc. The main problem with form tracking is that there are no global standards how one should develop forms. Some developers may prefer one technology (e.g. 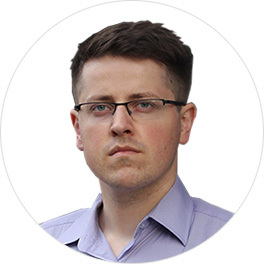 AJAX) over another – and they have a full right to do so. That’s why I’ll show you not one, but FIVE form tracking techniques because every form requires a different method. But the result will be the same – after a successful form submission, a pageview (or event) will be sent to Google Analytics, where you’ll see them in detailed reports. 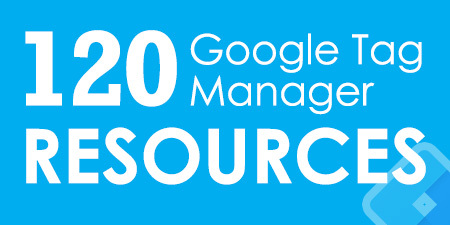 Why Do We Need Google Tag Manager here? To make Google Analytics form tracking work, we need to send data from our website to Google’s servers, and the best way to achieve this is to use Google Tag Manager. Google Tag Manager is a free software from Google that allows you to deploy various types of code (tags) to your website. Good examples of tags would be Google Analytics tracking code, Google Analytics event codes, Adwords conversion script, remarketing tags, etc. It tracks interactions on your website. If a particular event (e.g. form submission) occurs, it sends corresponding data to Google Analytics (or any other analytics tool of your choice). I have published a detailed explanation of what’s the difference between Google Tag Manager and Google Analytics. Own a Google Analytics account (I assume you already have one, so I’ll skip this part). 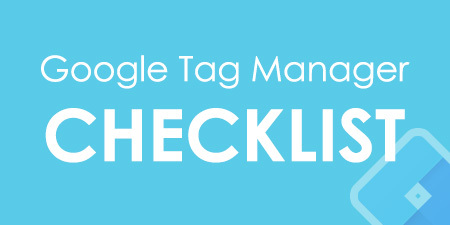 Create a Google Tag Manager account and properly install it. Create a trigger in Google Tag Manager. This part is the most complex because you’ll need to inspect the form and decide which form tracking method is the most suitable. Create a Universal Analytics event tag in Google Tag Manager. Link that tag with the trigger. 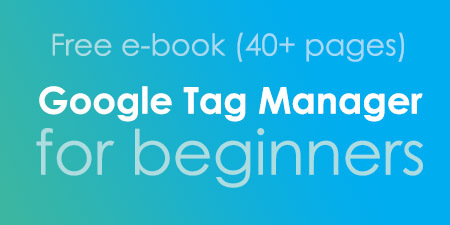 If you are struggling with Google Tag Manager or haven’t used it before, I highly recommend checking these Free online Google Tag Manager courses. Next thing you should do: read a very detailed step-by-step guide I have recently published – Google Tag Manager Form Tracking: best ways to reach your goal. Hint: some Google Analytics form tracking techniques will require a developer’s input, but I’ll try my best to put everything in plain English. That blog post received a very warm feedback, so I hope you’ll find it useful too. If you see something missing, let me know in the comments below and I’ll get back to you asap. 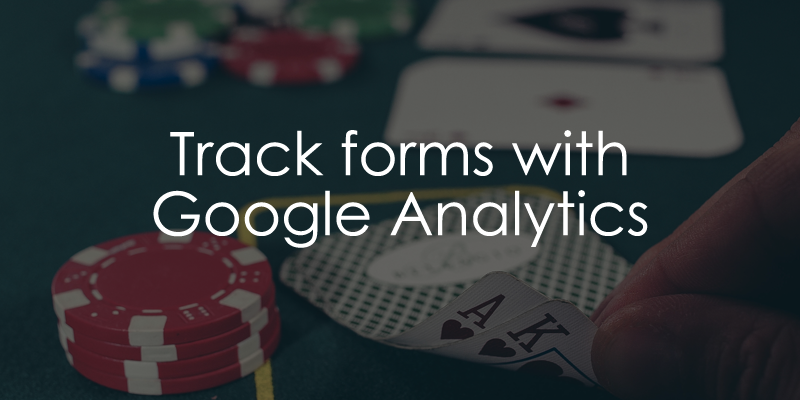 Form tracking with Google Analytics will not be easy, but it’s absolutely possible. 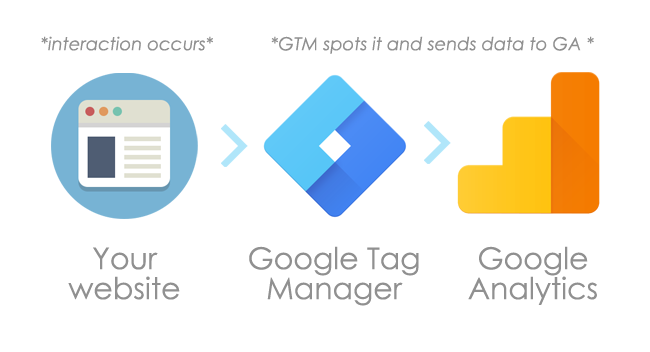 The most recommended way is to send form submission data to GA via Google Tag Manager (GTM). GTM an outstanding (and free) tool by Google which lets you capture data on your website and transfer it to other tools, like Adwords or Analytics. I have published a detailed step-by-step guide on how to track form submissions via GTM and push the corresponding data to Google Analytics. Make sure you read it.